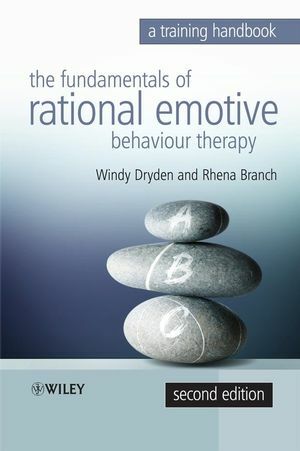 Rational emotional behaviour therapy (REBT) is a cognitive behavioural approach to psychotherapy that pays particular attention to the role that thinking and behaviour play in the development and maintenance of emotional problems. It is a relatively simple approach that is difficult to practice well. In this fully revised second edition of this handbook, Windy Dryden and Rhena Branch recreate the atmosphere of an REBT training course. They alert trainees to the areas of difficulty that they are likely to experience whilst training in REBT, and demonstrate how to deal constructively with such problems. Verbatim transcript material between trainee and trainer is extensively used in order to highlight trainee difficulties and trainers′ responses. In addition, this innovative training manual makes use of actual and constructed dialogue between therapist and client, and of peer counselling dialogues.